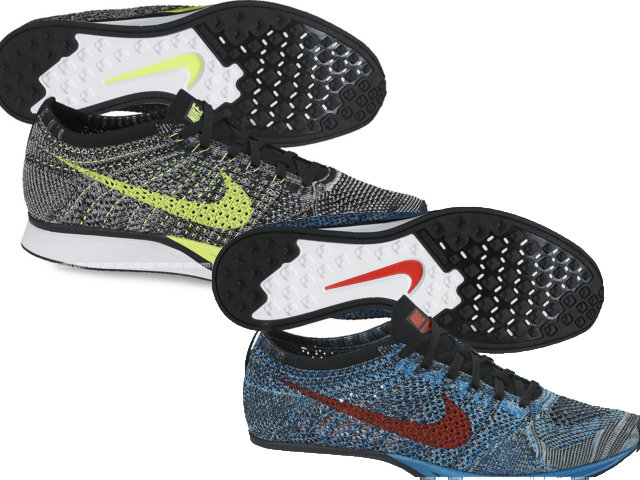 One can’t even deny the amazing details on the Nike Lunar Flyknit and this year, we’ve been exposed to some insane colorways that include a few Chukka’s and racer’s. 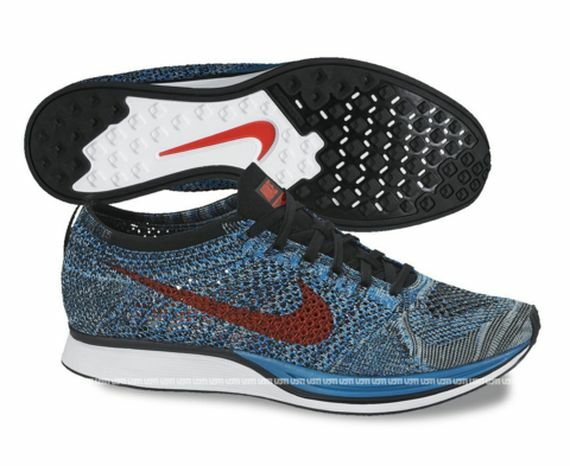 Next year, we’ll be seeing more of the Lunar Racer sporting the classic Volt look, and a brand new Blue and Maroon take. 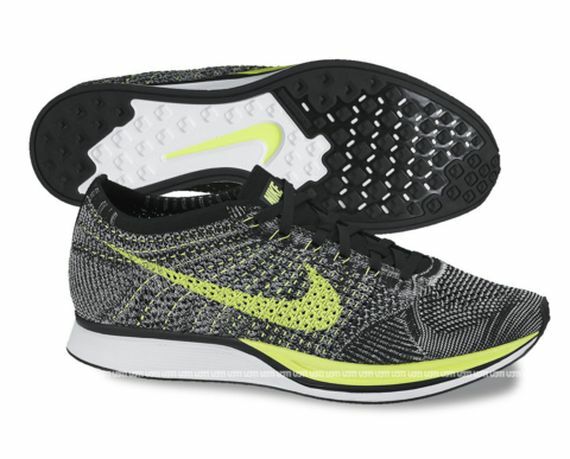 Stay tuned with Modern Notoriety for more news on the Nike Lunar Flyknit series for 2014.